As a value investor most of your time is spent reading about companies and reading how investors that came before you accomplished the feat of outperforming the index. 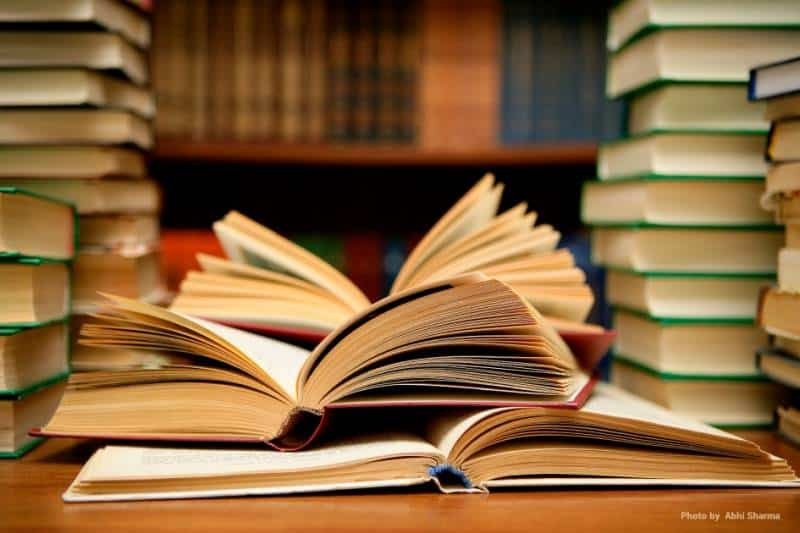 What follows is a selection of books for investors with all levels of experience. This list has been compiled based on suggestion from the London Value Investing Meetup members and the CityFALCON team. Disclosure: We’ll get affiliate revenue from Amazon. This helps an early stage start-up like ours to survive. If you’ve already read any of these books, let us know if you’d recommend it to others by selecting on the poll here. Also if you have any suggestions to add to this list, please add them to the comments. This version although slighter longer at 640 pages is well worth the time to read and reread. Each chapter from the 1976 edition is sandwiched with a chapter from J. Zweig giving the classical book a modern feel. Highly recommended. David Dremen is a value investor billionaire. Although the book can be difficult to read through at times he really drills in the importance of a low P/E, basket approach to stock investing. 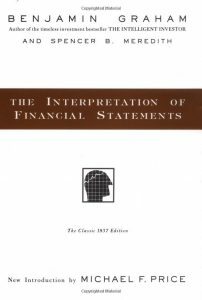 A book that helps beginners understand the balance sheet and how to use the balance sheet to find value stocks. Written in a simple language that does not detract from the underlying importance of the message: balance sheets matter and are there to help the investor chose stocks wisely. Very simple and gives an overview to the main investment strategies. Similar to Manual of Ideas (above), but can get a tiny bit more academic in parts. Mohnish offers a clear strategy for investing in a self-help and motivating language. Helps investors distinguish between an uncertain investment and a risky investment; these two are not the same. He also demonstrates how to choose stocks from a discounted cash flow perspective. Joel’s book helps investors think about what truly matters in value investing. A very short and simple book but worth its weight in gold. Peter Lynch shows in a jovial language how he made 30% annualised returns over 13 years. Superb book and also highly recommended. This book is a collection of interviews of professional traders, raising the curtain over trading. The book won’t give any theoretical knowledge about some particular strategy, as the traders themselves keep to different ones, but it will give undying tips for beginners and reveal what mistakes to avoid. A classic story of the securities trader Jesse Livermore from his very start, and a timeless guide into trading and speculation. An easy to understand examples of how to choose the stocks to invest in. For a starter, this could be a bit hard book, but it is highly informative book. 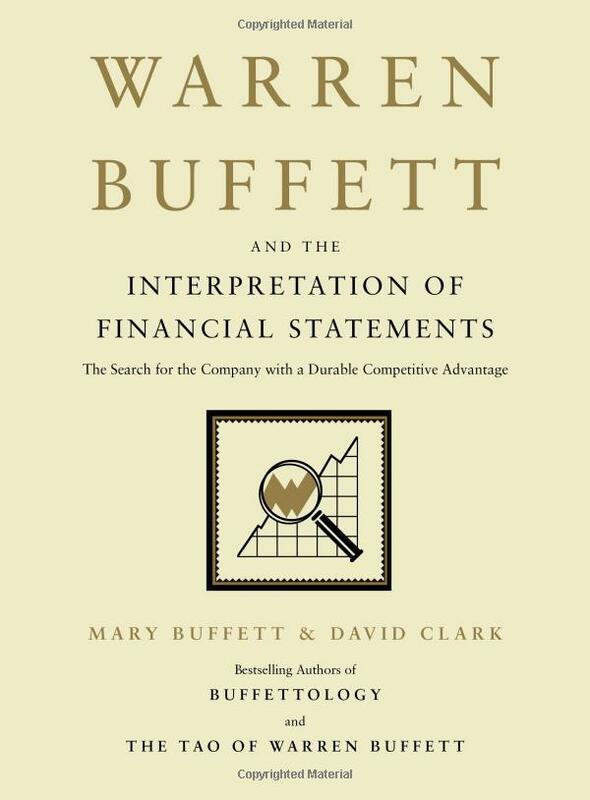 This book has classified Berkshire Hathaway’s annual letter into various key concepts and areas. Howard Mark write amazing memos, which can be found here. 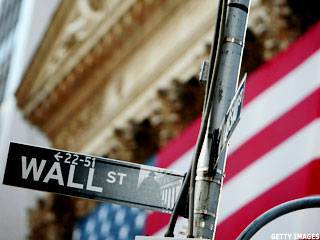 Investing 101 – Let’s get you started in the stock market. 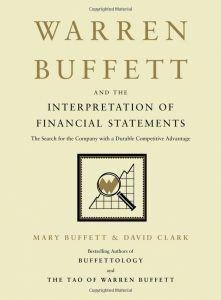 A quite simple guide for understanding financial statements from Warren Buffett’s succccessful perspective. I know that Joel wrote this book for the weekend investor but later in life when he went on to teach MBA classes he soon understood that this book is actually quite advanced for beginners. However, it is written in a real easy to understand language so I was not sure where to place it. A fantastic book. It simplifies Michael Porter’s Competitive Strategy and Competitive Advantage. 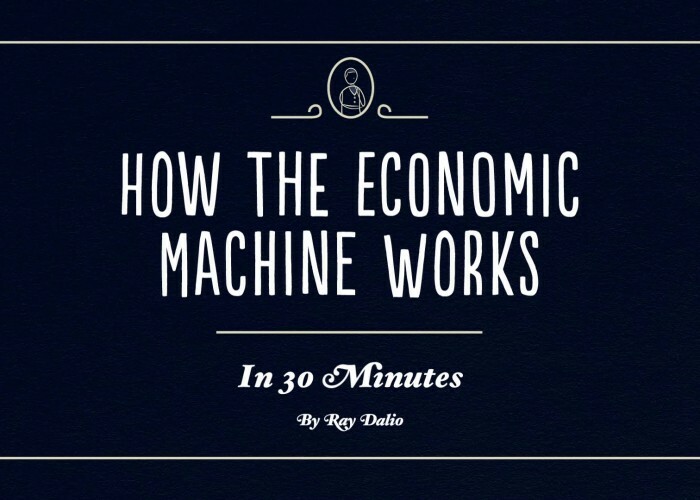 The book shows how microeconomics matter its role in business and stock selection. Mr. Dorsey from Morningstar shows investors everything that matters to investing, from discounted cash flows to economic moats. Another investment book that uses the balance sheet to find value stocks. Very short and quick to read. Possibly a little bit more advanced than Paul Allen’s (above). This book is only 240 pages but the amount of information and stats therein is amazing, making it feel like a bigger book. Highly recommended for real deep value investors. It is very hard to find this book now. But if you succeed to do that, you won’t regret. The book discloses all the peculiarities of Value Investing. From the mistakes investors usually make and the Value Investing philosophy to the extremely useful advice for all size investors. A very difficult book to read that takes on the difficult task of uncovering management’s manipulations of financial statements. It is well worth persevering with this book until the end. You would need some accounting background to get the most from this book, but if you do not have this, the first 3 chapters alone are worth the price of the book. 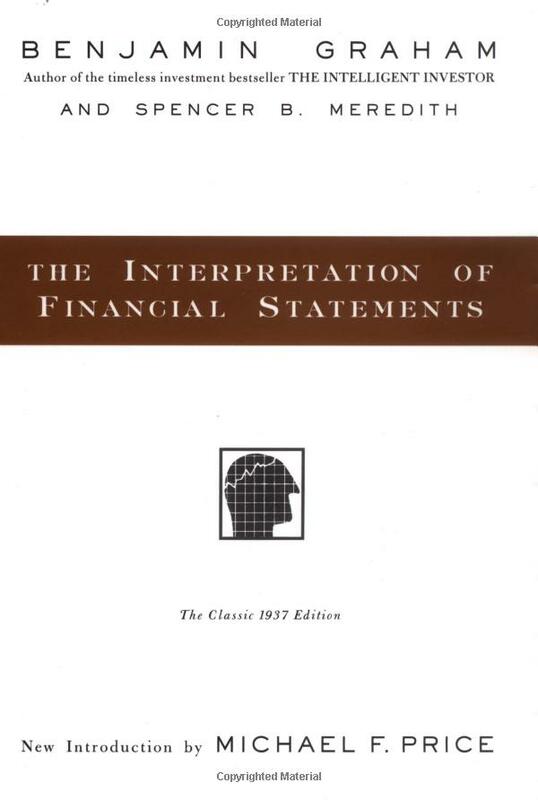 This book brings more psychology and philosophy to finance. Operating these disciplines, Michael Mauboussin explains the market from other angles. As the book is a collection of essays, it jumps from topic to topic in every next chapter, so it may be quite difficult to read it in one go, and as the author said himself, it is good to reread it for better comprehension. Security Analysis is bible of investing in my view, but it is not easy to read and comprehend. TastyTrade is a free financial network producing 8.5 hours of live programming every weekday, from Monday till Friday. Trading experts navigate the markets, provide actionable trading insights, and teach you how to trade. With over 50 original segments, and over 20 personalities, they will help you take your trading to the next level, whether you are new to trading or a seasoned veteran. Khan Academy provides free courses in Finance and Capital Markets, where you can find a great deal of videos that graphically and in simple words explain all ins and outs of the subject. I recommend you to start with Stocks and Bonds as it will give you the most necessary information. Investing Edge is a weekly news program that covers major finance topics of the upcoming week and, thus, influence investing decisions. 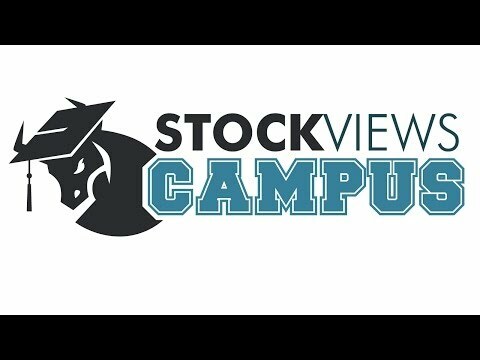 StockViews Campus is an educational resource for investors that offers videos about fundamentals of stock analysis. These are short animated series of no longer than 30 seconds which will give you advice about investing in easy to understand and funny format. Very useful video especially for the beginners. 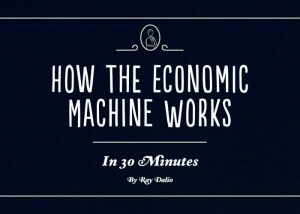 Ray Dalio describes Economy as a system of structures like a machine. The best dozen pages ever written on value investing. Series of articles about basics of finance divided by topics (money, investing, bonds, stocks and many more) uncover the basic essentials of the subject and give tips for those who are completely new to finance and investing. 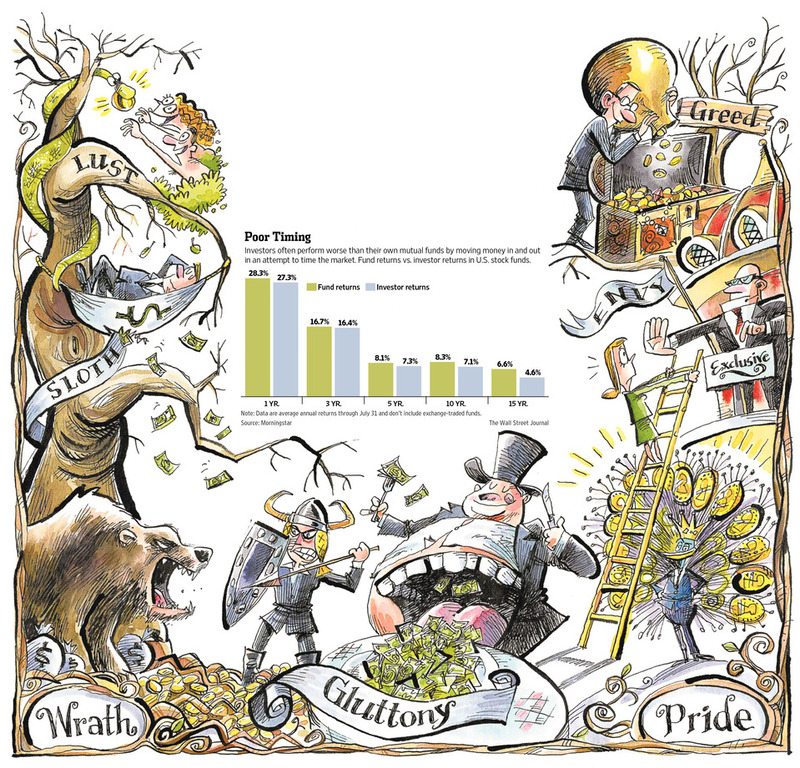 Times may change, but investors tend to make the same mistakes. Here are 7 main mistakes investors make with good examples. Investopedia is a whole mine of investing knowledge. The site is a wiki for investors with articles, dictionary terms and videos. Users even can practice their investing skills with Investopedia’s Stock Simulator and FXtrader. Such a great article. I already bought intelligent investor ,but from now on I will purchase through your link..Keep up the good work.All the best for your startup. Really a great article. I already read a lot of it. Well Done guys, Keep It up. I already use Khan Academy for any investment questions that I have, but I have been looking for a couple of books to read in order to expand my scope. I’ve recently been looking for advice/tips on the best method to buy and sell stocks. So I’ll have to check out Klarman’s book or Investipedia.